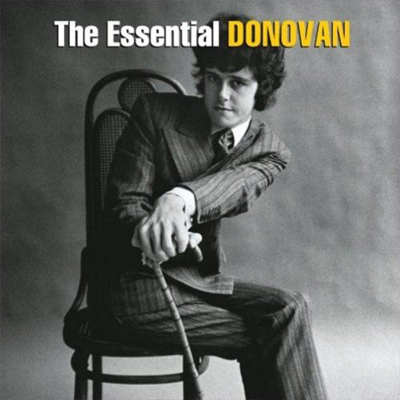 Donovan's songwriting for The Hurdy Gurdy Man centered around drones on such songs as “Peregrine”, “The River Song” and “Tangier” (the latter two being compositions by his good friend Gypsy Dave AKA Gyp Mills), and pop music on most of the other tracks. 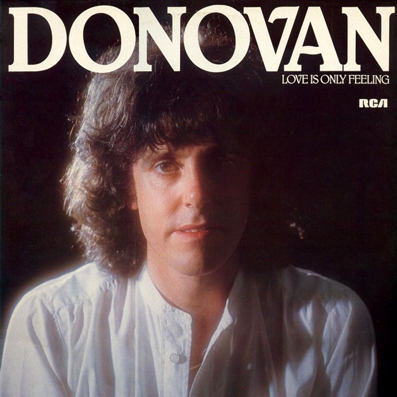 “As I Recall It” continues Donovan's infatuation with jazz. 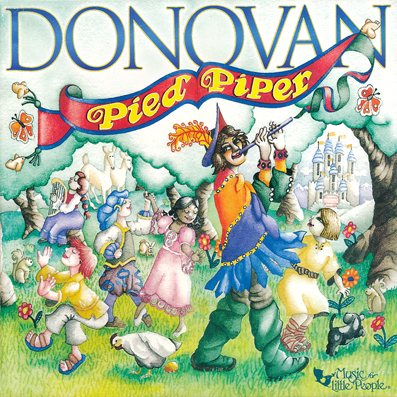 “Jennifer Juniper” and “Hurdy Gurdy Man” were both released as singles well before the album was released. 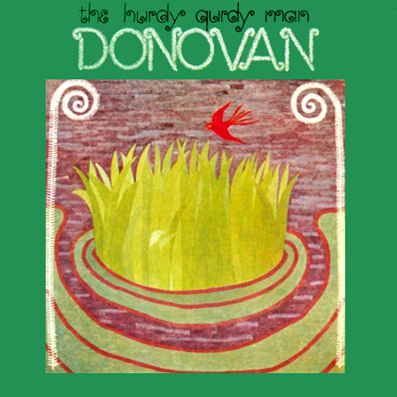 Share the post "THE HURDY GURDY MAN"